Returning for SunLit Festival 2016, “Behind Baby Talk,” James McHale presents the reasons why reading to newborns, infants, and toddlers is so crucial. 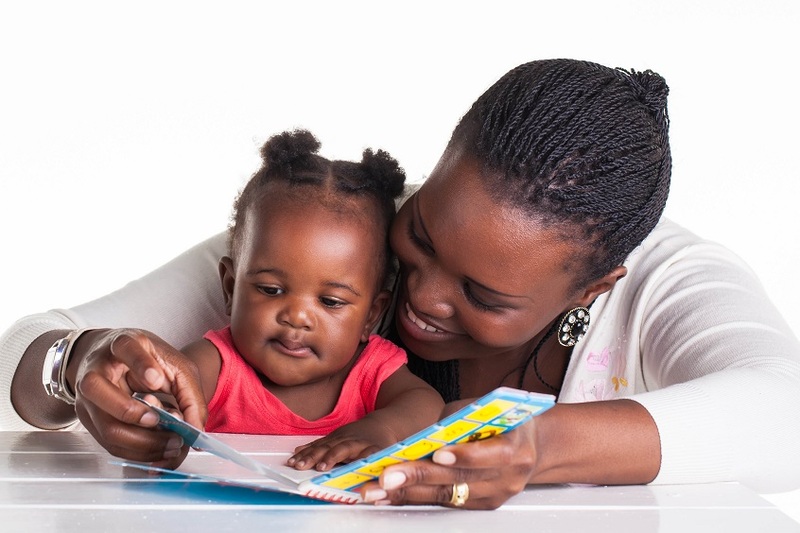 The presentation helps with parent/caregiver bonding, reinforcing the development of context and understanding of words, important development for school-readiness. Dr. James P. McHale is Director of the USF St. Petersburg Family Study Center and Past President of the Florida Association for Infant Mental Health. Training Certificates and CEU’s will be offered to participants. Children are welcome too. Junior League volunteers will be on hand to read to the children of participating parents.